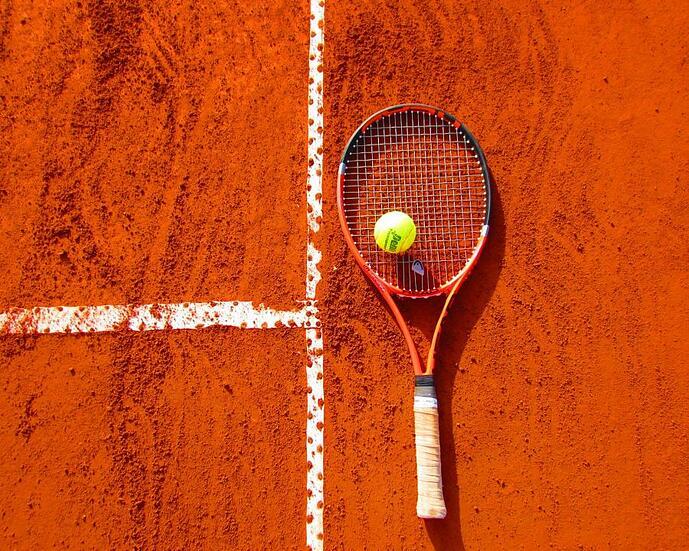 Wimbledon is the oldest tennis tournament and one of the most followed sporting events today, welcoming up to 39,000 spectators into the ground each day. 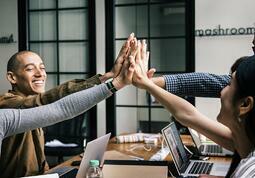 In 2015, the Wimbledon website received 542 million page views, up 14% from the previous year, and the social activation of the competition has increased dramatically in the last five years. 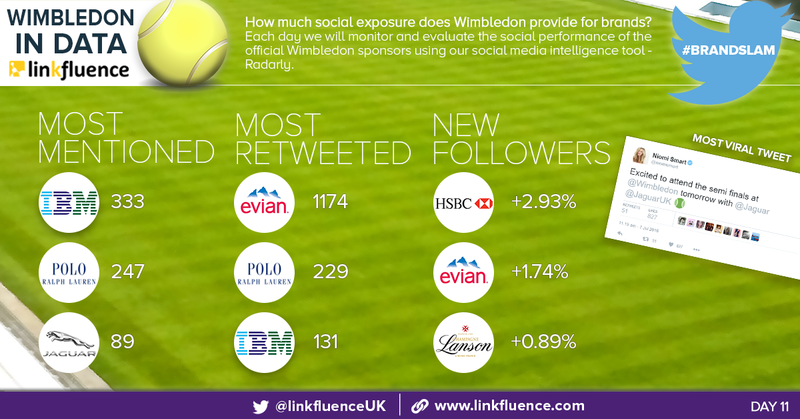 Using social data we investigate the social strategies of Wimbledon's official 2016 suppliers and present to you our Daily #BrandSlam. Slazenger, Robinsons, IBM, Champagne Lanson, Ralph Lauren, HSBC, Evian, Lavazza, Stella Artois, Jaguar Land Rover, and this year's addition Häagen-Dazs. Slazenger pushed their twitter competition for a second time, following the first promotion earlier on in the tournament. Yet this time, users were not only encouraged to enter the competition but to follow the account and retweet the post too. Radarly provides evidence that users did just that as Slazenger enters the table for both the number of retweets and follower growth, securing third and second place. Luxury brand Ralph Lauren has its influencer strategy in full swing. 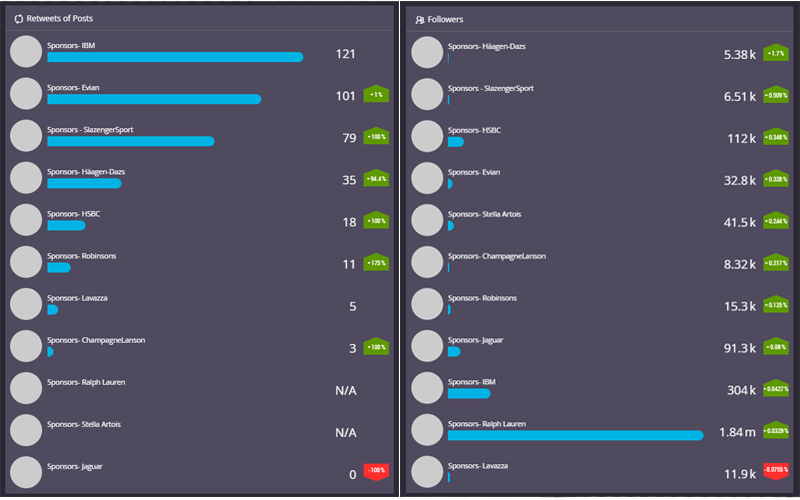 89% of all RL mentions on day eight were in fact retweets. 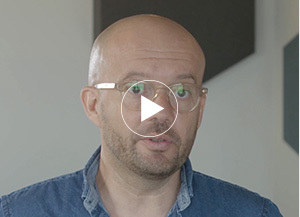 Adopting a different approach to Robinsons who invited ‘traditional celebrities’ such as singer Kimberley Walsh and BGT winner Richard Jones, Ralph Lauren opted for internet sensations and social media influencers. Three particular attendees stood out. Niomi’s tweet reached approximately 210,000 more people than Kimberley Walsh and Richard Jones combined. This statistic alone, brings debate to the table: celebrities versus influencers – who has the most power online? Other brands, including @models_1 (65.9k followers) and @TheLDNChatter (17.8k followers) tweeted about Niomi’s Wimbledon appearance, giving Ralph Lauren further visiblity. Jim Chapman, YouTuber, presenter and GQ contributing editor, also attended the event, courtesy of Ralph Lauren and posted a full length photo exposing his RL get-up. Head to toe @RalphLauren #ad today for @wimbledon. Jim arrived at Wimbledon with his partner, Tanya Burr, a British blogger and YouTuber. Together Jim and Tanya’s tweets reached a potential global audience of four million twitter users. Glamour magazine UK also tweeted about the couple’s trendy attire, crediting Ralph Lauren to their huge reader base. 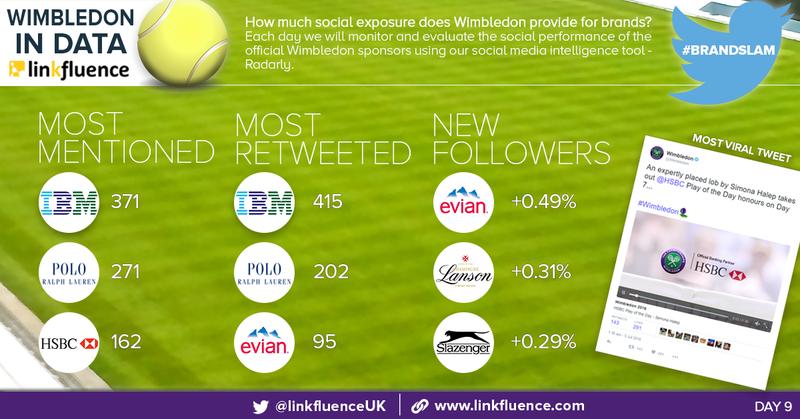 While the Ralph Lauren twitter account has been much less active than other Wimbledon suppliers, in just one day it gained the most exposure through an entirely different strategy. Tanya’s, Jim’s and Niomi’s tweets were the top three most viral posts of the day, and @RalphLauren was the second most used phrase, with #Wimbledon as number one and @Wimbledon number three. Banking partner HSBC finds itself back on the mentions leader board on day nine. Their Play of the Day campaign is captivating the twitter audience. 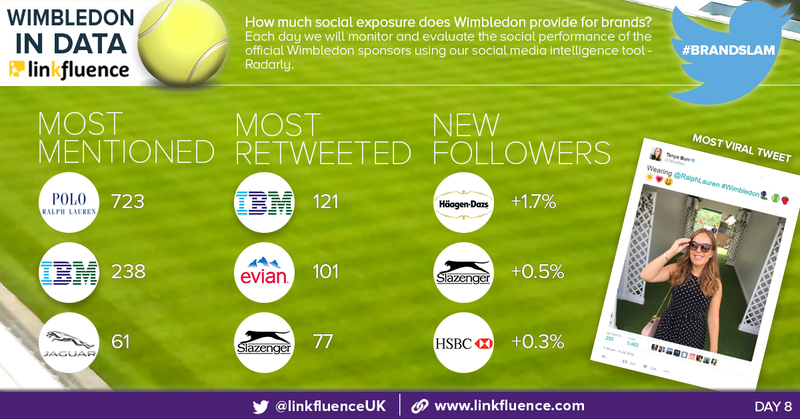 The @Wimbledon post sharing the campaign received 143 retweets and 291 likes. 90% of all HSBC related mentions consisted of retweets, this demonstrates the viral nature of this campaign, but who is the campaign’s biggest audience? 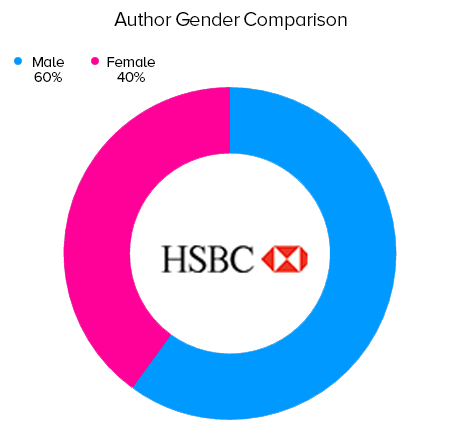 Unsurprisingly, males make up the majority of the HSBC audience, however 40% of all brand-related (demographic identified) mentions were posted by 13 -17 year old males (compared to just 20% of males in the 25-34 category). Oppositely, in this same age group (13 - 17), 0% of females tweeted about this. The next largest demographic discussing HSBC and Wimbledon were females, aged 35 - 44. This data indicates that the HSBC play of the day campaign is reaching and engaging a wide spectrum of people, as is the entire Wimbledon tournament. The champagne supplier boasts an impressive follower growth of 0.31% on day nine, sitting in-between Evian and Slazenger, both of whom are encouraging new followers through a CTA campaign. Out of the official suppliers, Lanson is the brand triggering the highest share of user generated image-based content. 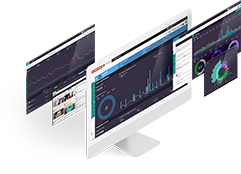 A huge 75% of Lanson mentions on day nine were accompanied by an image. 80% of these images were photos of Lanson champagne bottles, suggesting great likability of Lanson’s bottle branding. There was 0% negative conversation surrounding the brand, keywords included ‘love’ and ‘celebrating’ and three emojis were used repeatedly in twitter conversation. The champagne emoji has been the most used drink-related emoji of Wimbledon so far – kudos! WHO TRIUMPHS ON DAY NINE? In total the @evianwater twitter account received 591 retweets on day ten - love was on the court and on the web. The water supplier smashed all other sponsors, doubling the number of retweets of runner up IBM. A particular #Wimblewatch post that ignited the Twittersphere displayed Andy Murray’s wife celebrating as Murray defeated his toughest opponent so far, Tsonga. The GIF made up 71% of all Evian retweets, and reached thousands of twitter users in a matter of minutes. HSBC remain safe on the leader board as their Play of the Day campaign takes off, yet again. The post by @Wimbledon reached a potential global audience of 2.3 million, although some did not agree that this footage should have fronted the campaign on this day. Users engaged with this story from all over the world, and the top posting countries (of geolocated posts only) included USA (22%), UK (20%), Romania (8%) and India (5%). Day ten’s winner Evian, outshines its earlier performance, beating its retweet PB by 99% and harvesting a total of 1174 retweets on day 11. 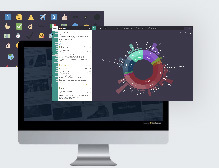 Polo Ralph Lauren sits in second place with just 229, and IBM takes third position with 131. 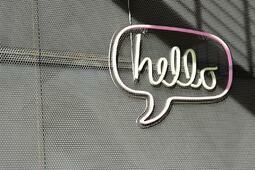 Although 55% of Evian’s engagers are male, the tweet that triggered the most engagement was very female orientated. Jaguar presents an interesting twist in its strategy and consequently parks itself in the most mentioned category for day 11. The brand is British, the brand is luxurious and the brand is more masculine than feminine, hence the apt allocation of Andy Murray as the prime Wimbledon Ambassador. Radarly reveals that while more males are discussing Wimbledon on Twitter (60% - 40%), a higher percentage of females are engaging by liking or retweeting. On day 11, Ralph Lauren ambassador and Wimbledon attendee, Niomi Smart visited Wimbledon for a second time but this time advocating Jaguar. 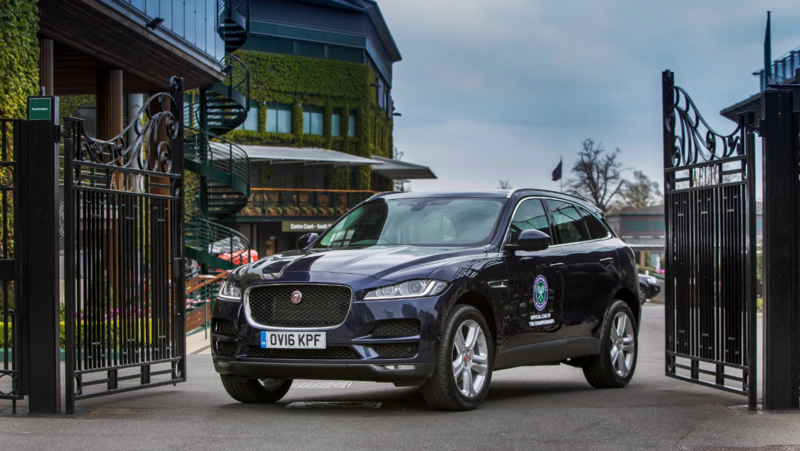 Excited to attend the semi finals at @Wimbledon tomorrow with @Jaguar @JaguarUK ? Social media influencer, Niomi Smart reached a global audience of almost one million in just a single tweet. Niomi also reached a new audience for Jaguar, a female audience. Throughout the tournament, mentions of Jaguar have been male dominated. On day 11, the demographic was flipped on its head – 60% of Jaguar mentions were by females. Just the day before (6th July) the ratio comprised of 66% male versus 34% female. By incorporating a female influencer into its social strategy the brand expanded its reach, and secured itself a place on the #BrandSlam leader board. 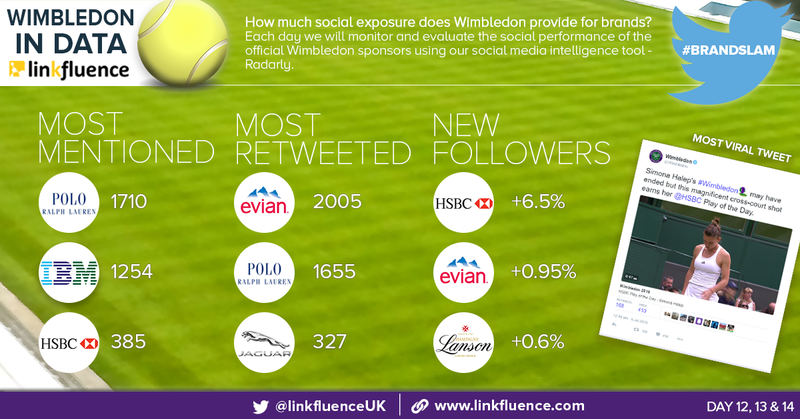 Insights based on all mentions of Wimbledon and name of sponsor.